Hi there Ninjas! 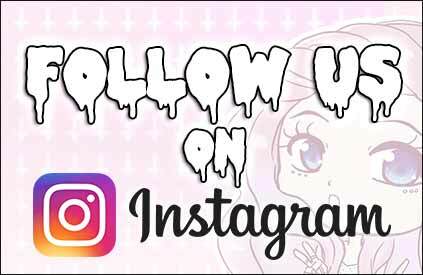 Sorry for the lack of new content, but I was pretty busy with other stuff, though I'm pretty active on Instagram. 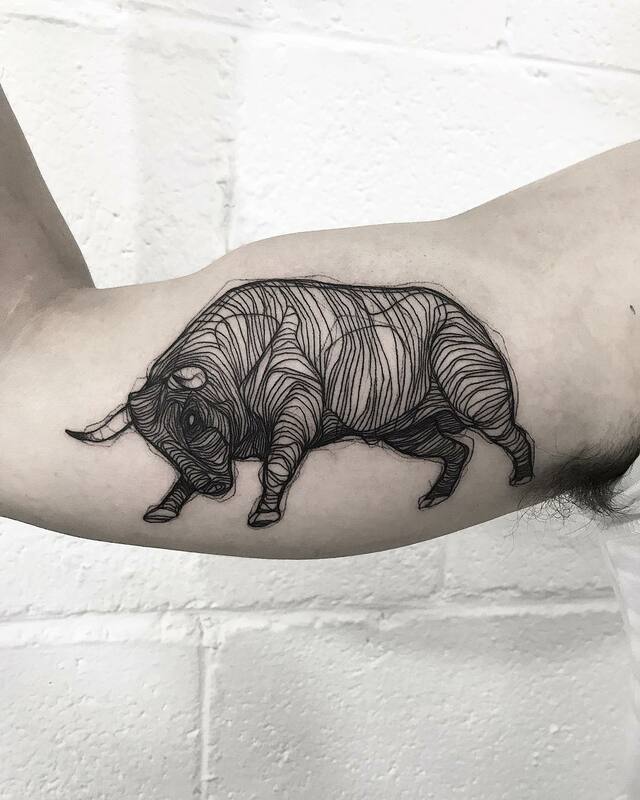 Today's post is a collection of 30 animal tattoos ideas that I've found on Instagram from various artists. It has a nice variety of tattoos styles and creatures. So I hope you find something here that is valuable for you! Anyways! Let's get this started! This entry was posted in Tattoo and tagged Animal tattoos, linework, tattoos.